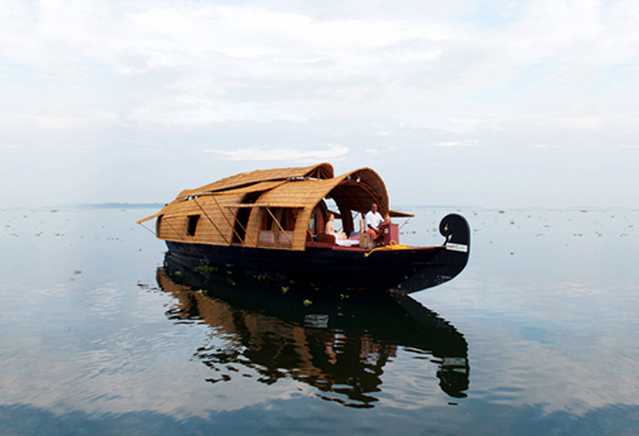 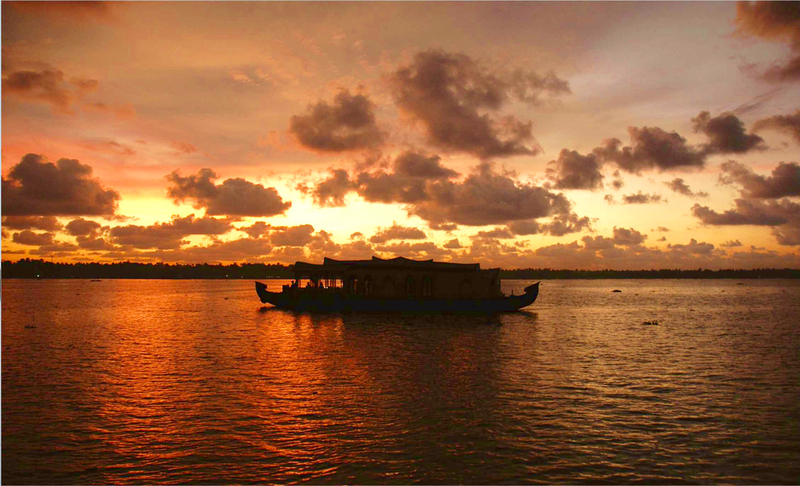 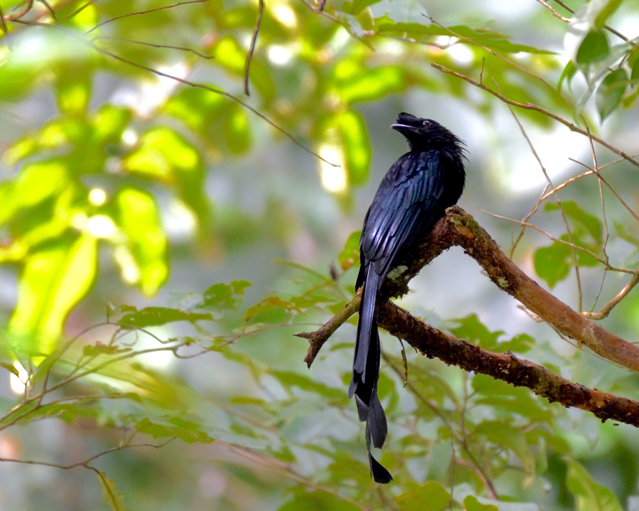 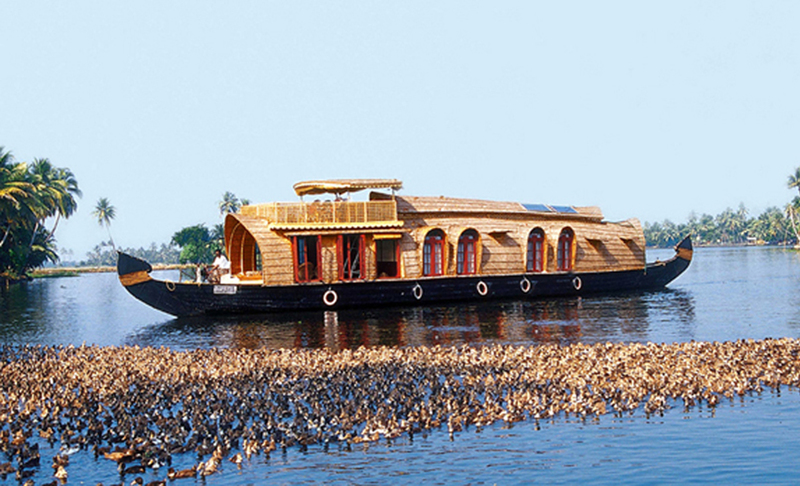 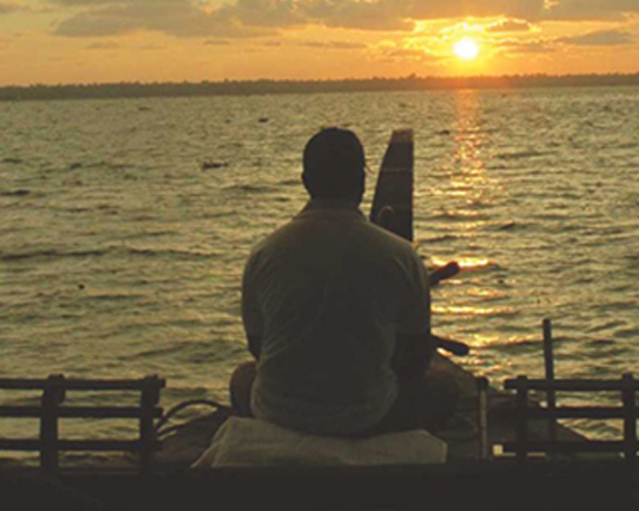 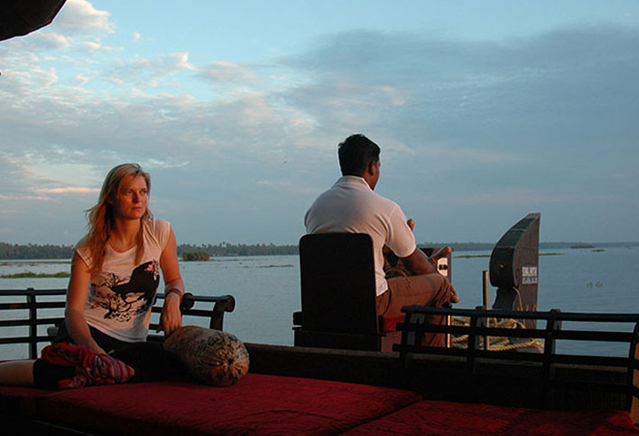 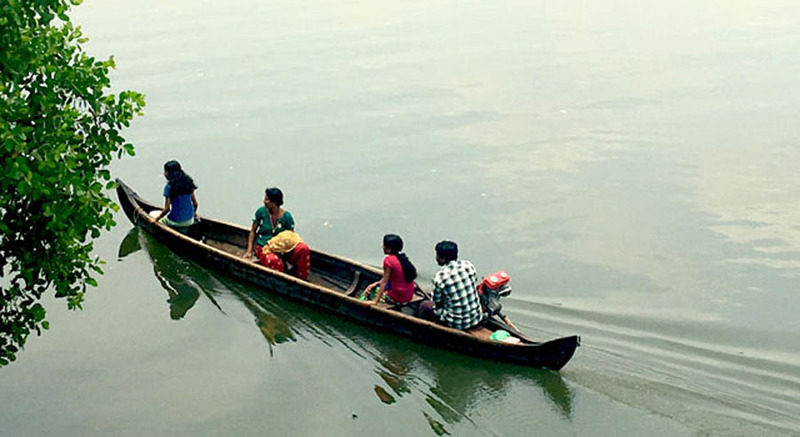 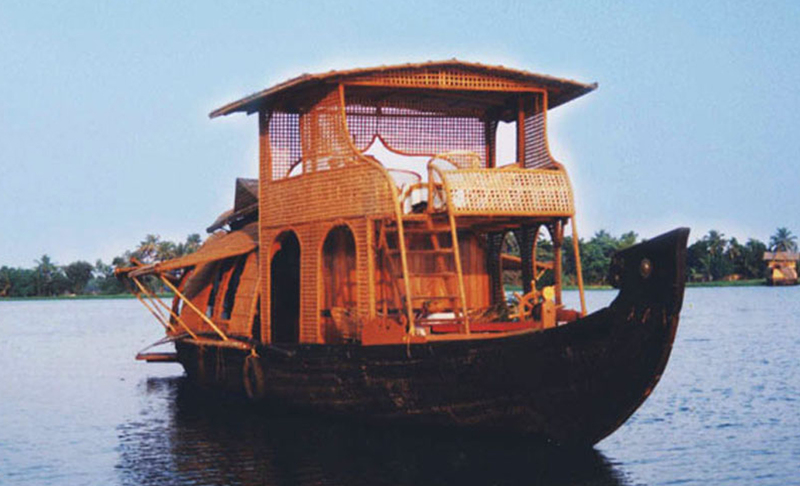 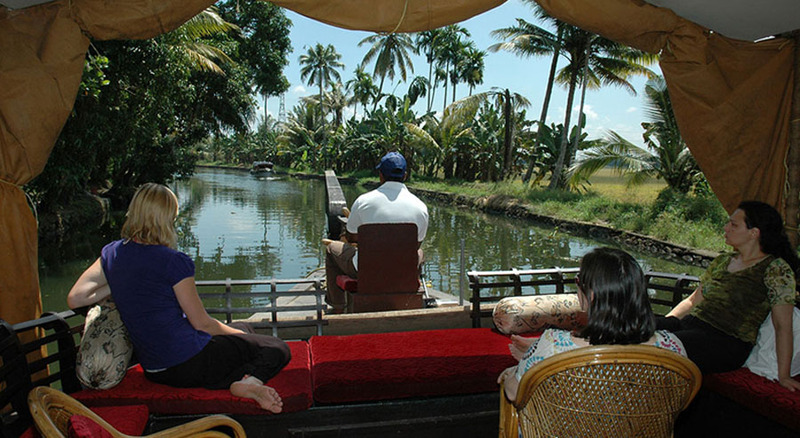 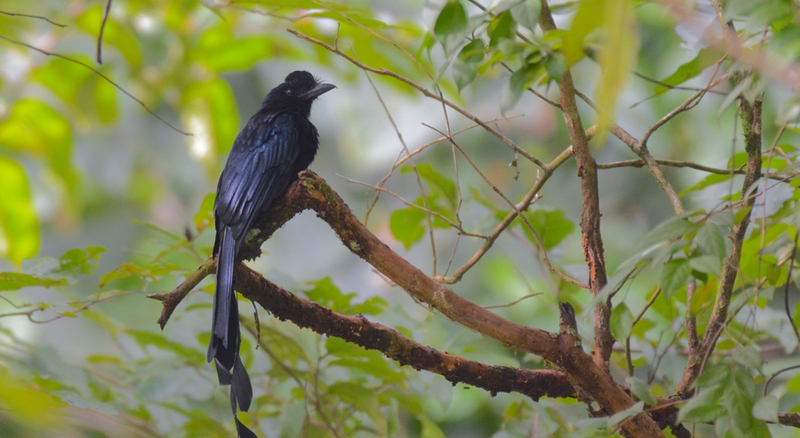 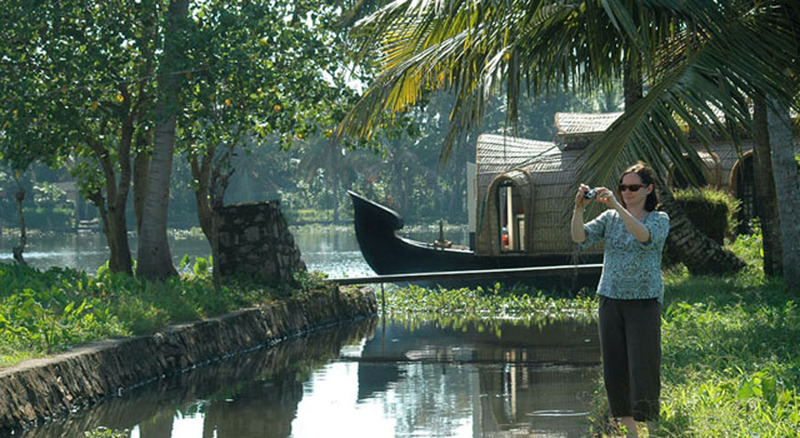 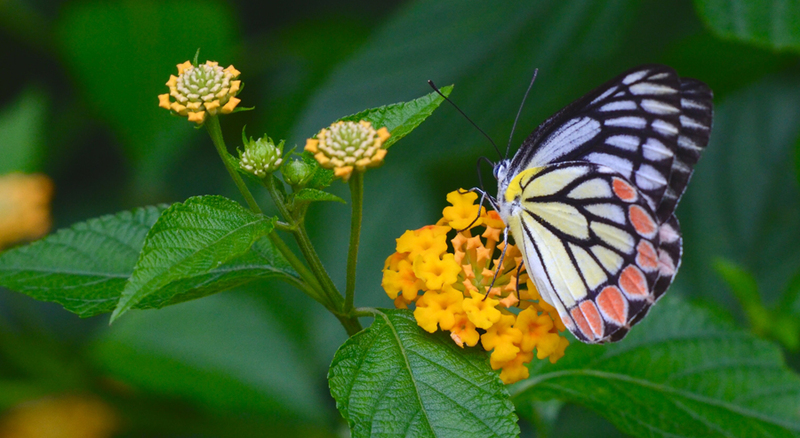 Soma Houseboats is a successful venture of the Somatheeram Ayurveda Group, with over 25 years in the industry. 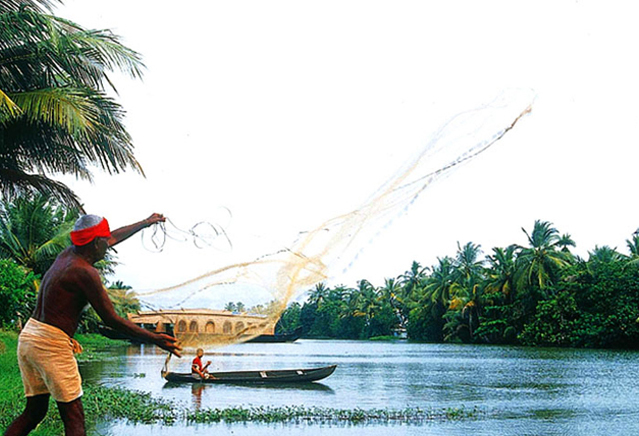 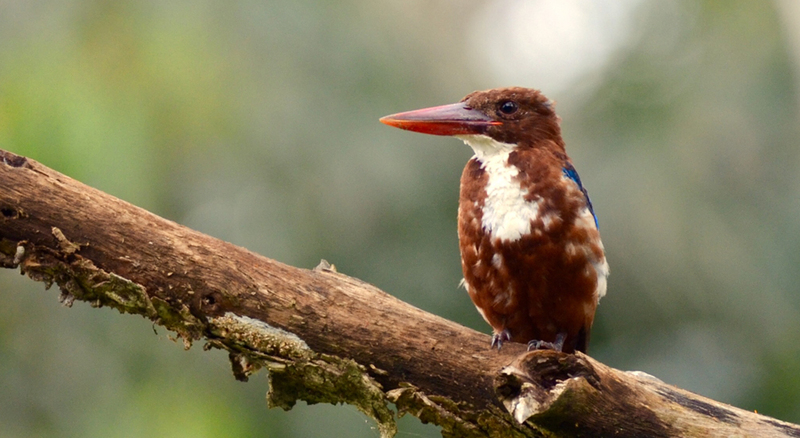 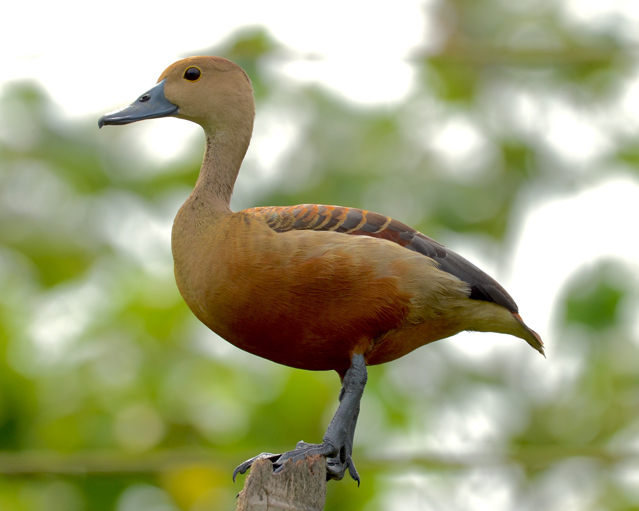 Unique to the land of Kerala, backwaters are a long intricate network of lagoons, lakes, canals, estuaries and deltas of several rivers. 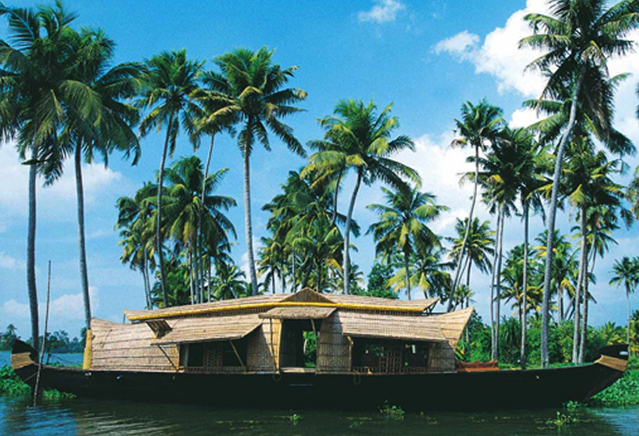 A cruise here is a slice of life at its best.